Every spring and fall, homeowners from Clarksville to Nashville pull out their ladders and undertake the tedious task of mucking out all of the leaves, branches, twigs, and debris from their home’s gutters. It’s a dirty chore that many people dread, but procrastination can lead to serious problems for your home. 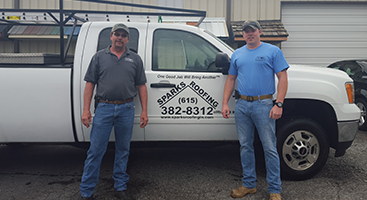 Fortunately, there is a solution: gutter guards professionally installed by Sparks Roofing! 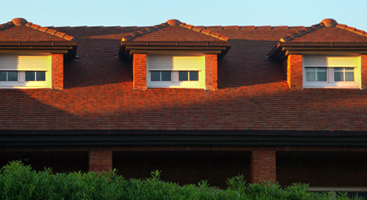 Gutter guards essentially eliminate the need to clean your gutters by allowing only water to enter. That means you don’t have to spend your weekend at the top of a ladder, scooping debris out of your gutters and exposing yourself to the unnecessary risk of injury from falling. Clogged gutters are no better than not having gutters at all because they are not effective at moving water away from your home. Gutter guards ensure that your home’s guttering system stays clear and free to channel water efficiently without requiring any additional work from you. 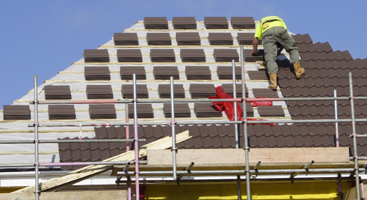 If you’d like to learn more about the gutter guards we offer, we encourage you to get in touch with our team today!